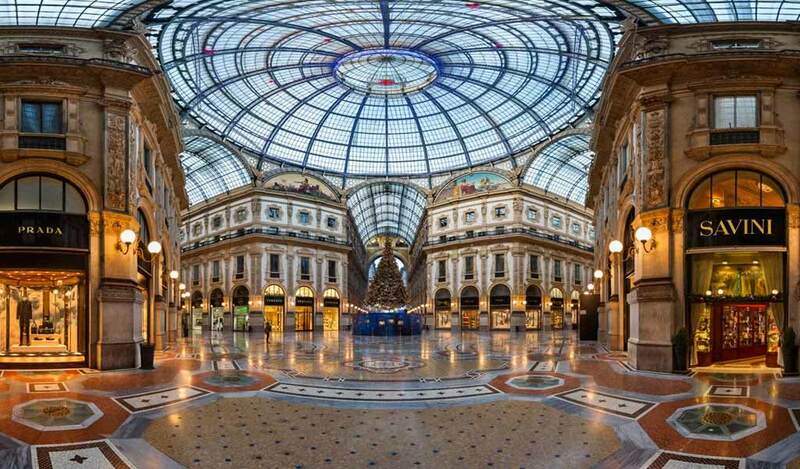 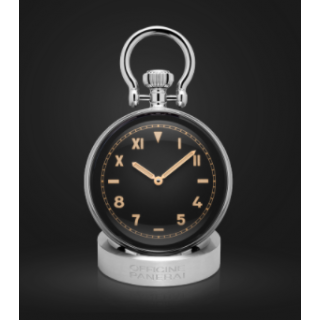 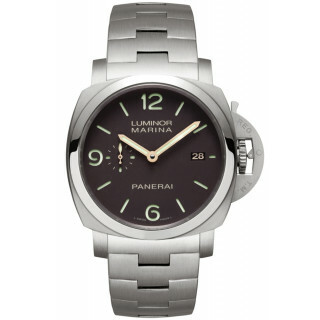 Giovanni Panerai (1825–1897) founded Officine Panerai in Florence, Italy in 1860. 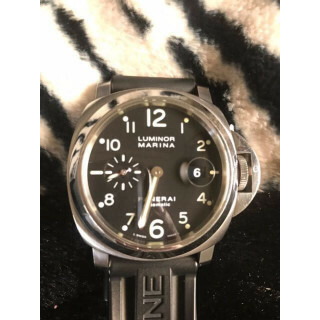 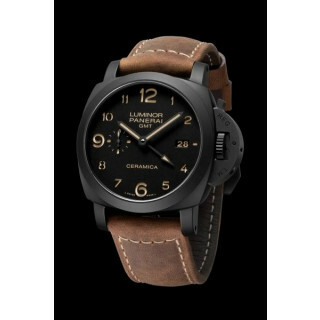 By 1900, under the leadership of the founder's grandson Guido Panerai (1873–1934), Officine Panerai had become an official supplier to the Regia Marina (the Royal Italian Navy), supplying watches and precision instruments. 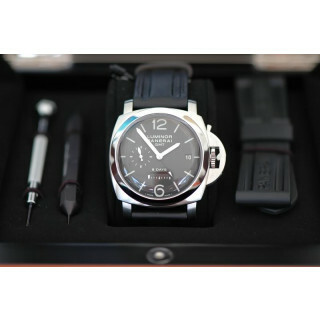 Panerai watches of this time consisted of cases designed and manufactured by Rolex SA and movements made by Swiss manufacturer Cortébert. 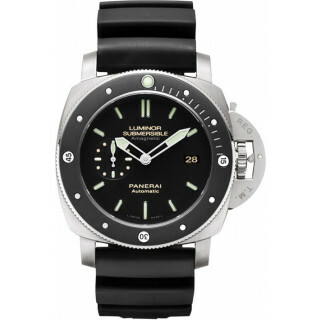 The main driving forces behind the production of the first professional diving watches were Hans Wilsdorf Rolex SA and Giuseppe Panerai G. Panerai e Figlio. 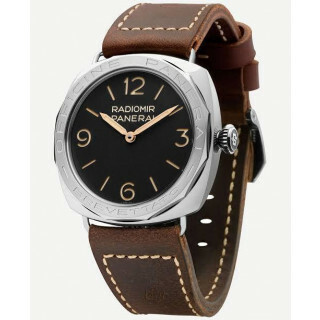 The Florence-based workshop produced wrist-worn diving instruments and, between 1938 and 1970, delivered around 1600 watches (~1000 3646, 24 6152, 36 6154, 500 6152/1, 60 GPF 2/56), most of them to the Italian Marina Militare. 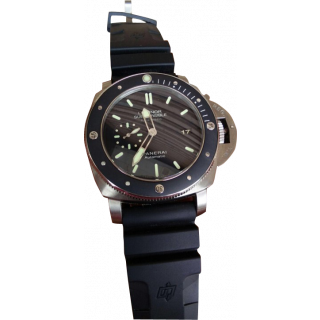 The GPF 2/56 (Egiziano Grosso) was produced for the Egyptian Navy in 1956. 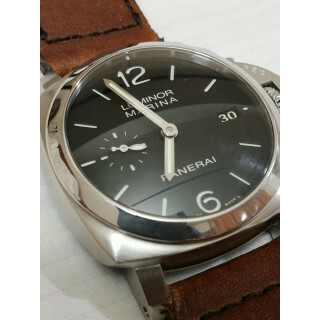 By 1970, the company ceased to provide watches to the Marina Militare, as they were neither cost-effective nor met the naval specifications. 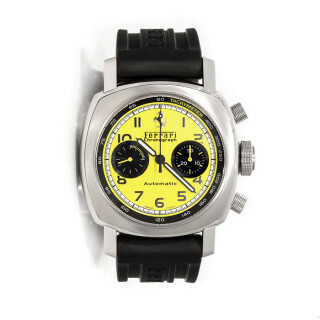 In 1993 it then moved to launch its products to the civilian market. 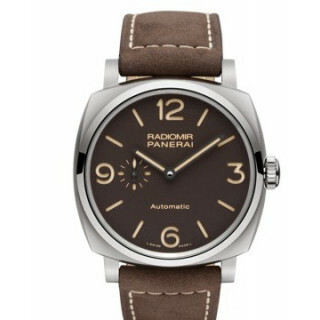 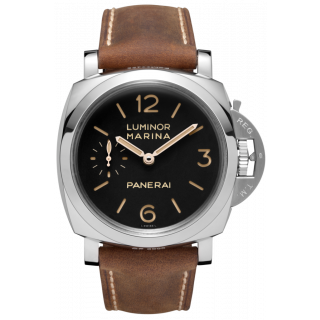 Following its acquisition of Panerai, Richemont repositoned Panerai as a luxury watch brand and increased prices. 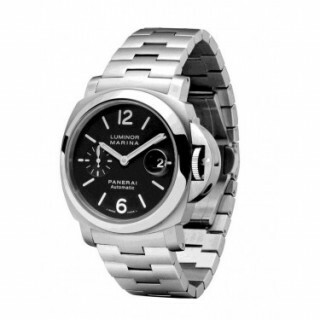 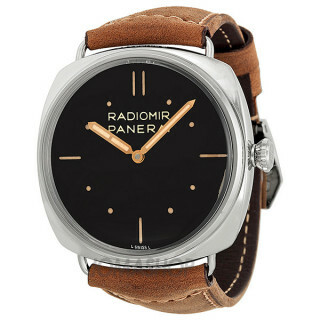 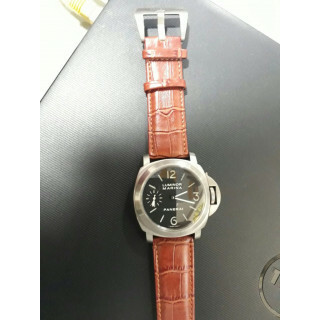 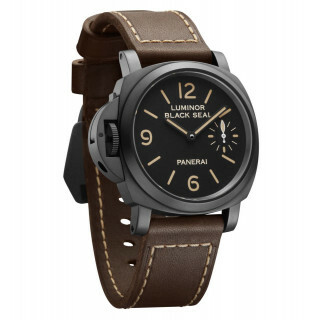 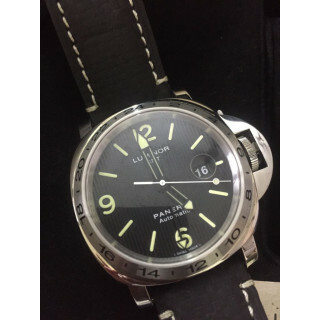 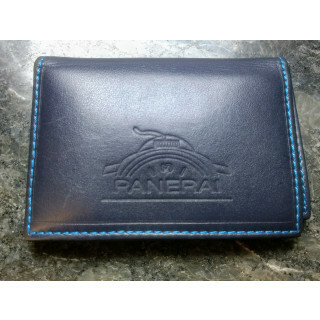 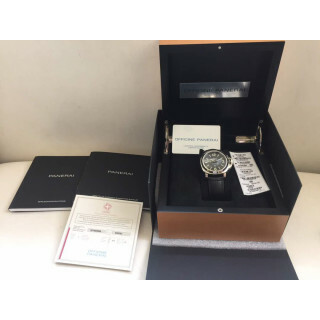 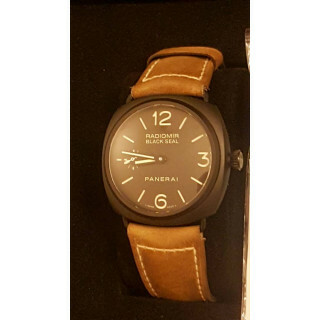 Luxepolis.com, India's Most Trusted Online Luxury Shopping Destination, features the largest range of certified pre-owned Panerai watches in India. 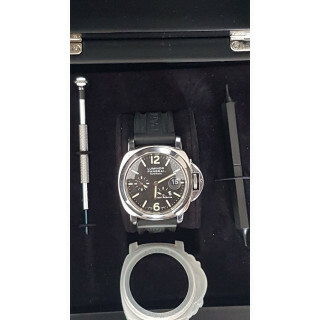 All panerai pre-owned watches are subject to rigorous multilayered authentication and condition check processes that ensures you as the buyer get the most designed Panerai luxury pieces in the best possible condition and the value prices that you can't resist.